If your order weighs less than 13 ounces, save huge on shipping with USPS first class (with tracking number). This product weighs 7.2 oz. 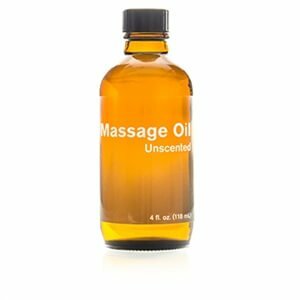 Nature’s Sunshine Massage Oil blends apricot kernel oil, sweet almond oil, hazelnut oil, borage oil, and vitamin E into an unscented oil for massage. This non-greasy oil contains essential fatty acids that nourish the skin. 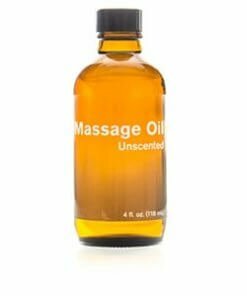 Massage Oil can be used on its own or mixed with any one of Nature’s Sunshine’s pure essential oils. Instructions: Use alone or as a carrier for topical application of pure essential oils. Dilute 7-15 drops of essential oil per tablespoon of massage oil. 100% pure hazelnut oil, sweet almond oil, apricot kernel oil, vitamin E, borage oil.